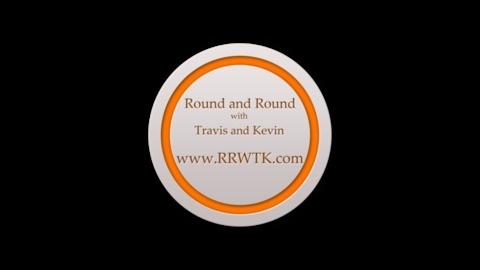 The Premier Podcast recorded (mostly) while driving. In southern New England. 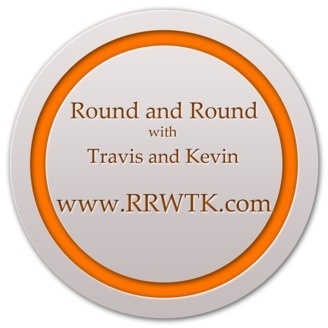 The post Round and Round with Travis and Kevin Episode 49: Rambiling about Goals appeared first on RRWTK Podcast Network.